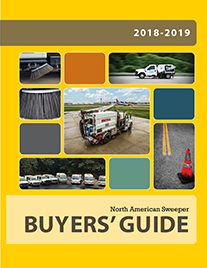 The bulk of their business is through construction sweeping. 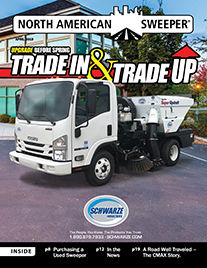 “We subcontract through paving contractors and other major contractors that are building bridges, roads, and some residential construction,” says Lindsey. 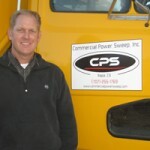 “We also have commercial sweeping for HOAs, industrial parks, strip malls, and others. 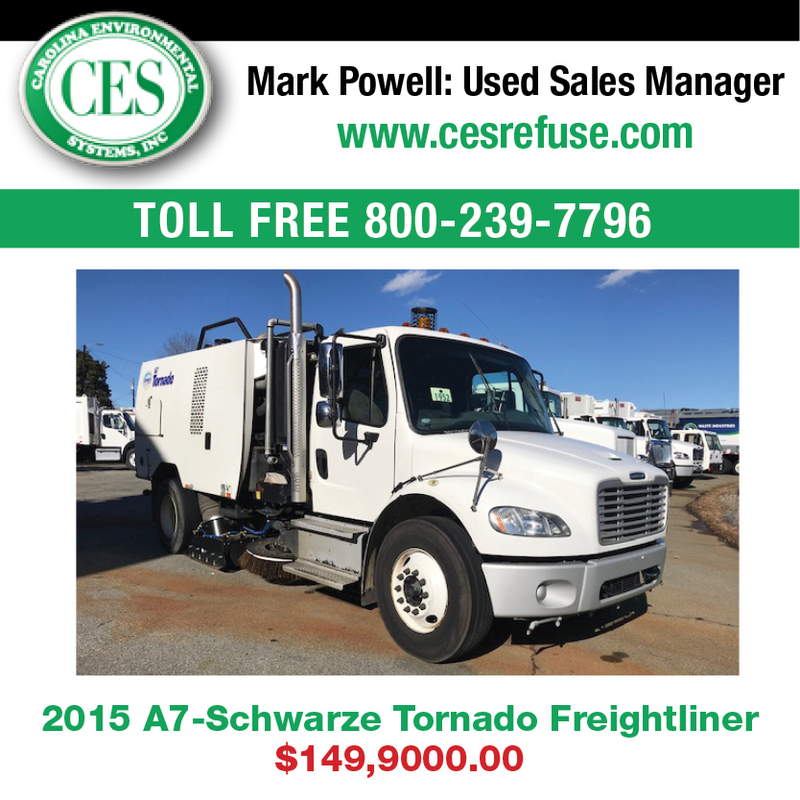 “We also provide sweeper leasing, sweeper sales, opacity testing to test the smoke in diesel engines, which is a requirement in California. 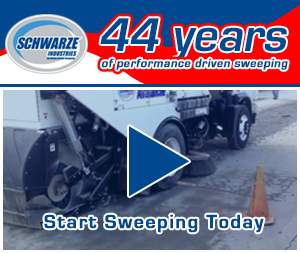 I have more than 20 sweepers within our active fleet that we operate. The testing cost on those vehicles would be too high, so we bought the machine, which paid for itself within two years. We also now provide the service to the general public.